Human exposure to a wide range of airborne contaminants and toxins can have a detrimental effect on overall health. Historically the focus has always been on outdoor air pollution and especially in congested cities. However, there is a growing concern for the overall quality of the air that we breath indoors. From large office buildings to small apartments, the quality of their indoors can have a big impact on the overall quality of one’s health and well-being. From carbon monoxide to mold and a wide range of other particulates, indoor air pollution is a serious and growing concern for those that take their health seriously. Indoor air quality can be especially susceptible to the negative effects of contaminated air-conditioning or heating system components that pump air throughout a particular indoor space. Molds, allergens, dust, debris and even secondhand smoke are all complicit in the deterioration of the quality of indoor air. 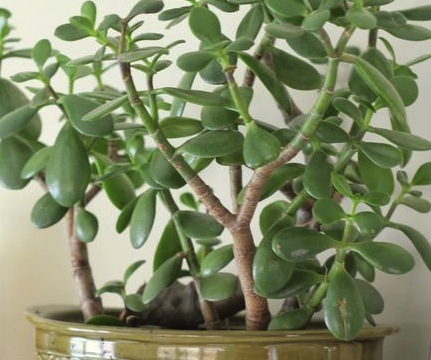 While it has always been known that indoor plants can help to filter and purifier air indoors, in many instances no amount of plants would be able to handle the high levels of pollution that are typically being seen in today’s indoor spaces. One of the most effective ways to improve overall indoor air quality is to simply have comprehensive and complete air duct cleaning performed on your entire HVAC system. The decontamination of air ducts by qualified and experienced professionals can substantially improve the overall quality of air throughout an entire home or business. Even hospitals, schools and stores are ensuring that the air quality is always at its best. Air quality is becoming a growing passion among those that care about their health. The Duct Pros It is one of the leading air duct cleaning companies in the country. Offering a full range of services including duct cleaning, dryer vent cleaning, mold removal, and even dock replacement, The Duct Pros can help return your living environment to a clean and healthy place where fresh air is always in abundance. David was very courteous, he explained the cleaning process in detail and handed me a mask after I told him I’m allergic to dust. I was amazed to see the difference when the technician showed me the before and after pictures. I never cleaned the ducts so it never occurred to me they were that dirty.